We have become widely known in the Data Centre industry for our high security BioLock technology, which we will be showcasing at the Data Centre World Exhibition on 11th-12th March at ExCel London. 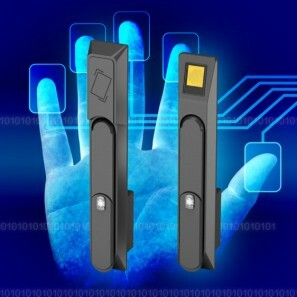 In particular we will feature the BioLock system which provides for the first time, unique fingerprint technology stored and processed in the handle on the cabinet, with an “Indisputable Audit Trail” to protect valuable data and is compliant with the various data privacy rules and regulations such as PCI, SOX, SSAE 16 and HIPPA. We will also be presenting a full program of data security products to physically protect data from internal threats. This ranges from simple locking handles through multiple zone lock formats and wireless coded cabinet handles with many options for stand-alone operation, to fully integrated security and environmental monitoring. 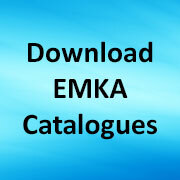 Share the post "EMKA at Data Centre World, Stand No. H50"